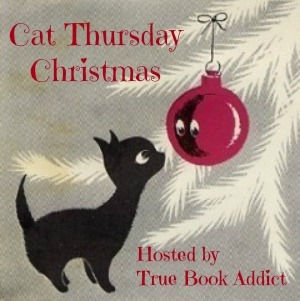 True Book Addict...True to Books: #CatThursday #Christmas - Week 3 Videopalooza! Love cats vs trees videos!!!! Sadly apart from the last video I wasn't able to view the others - international restrictions perhaps. Still, loved the clip, soooo cute. I love that commercial too. It's simply awesome.